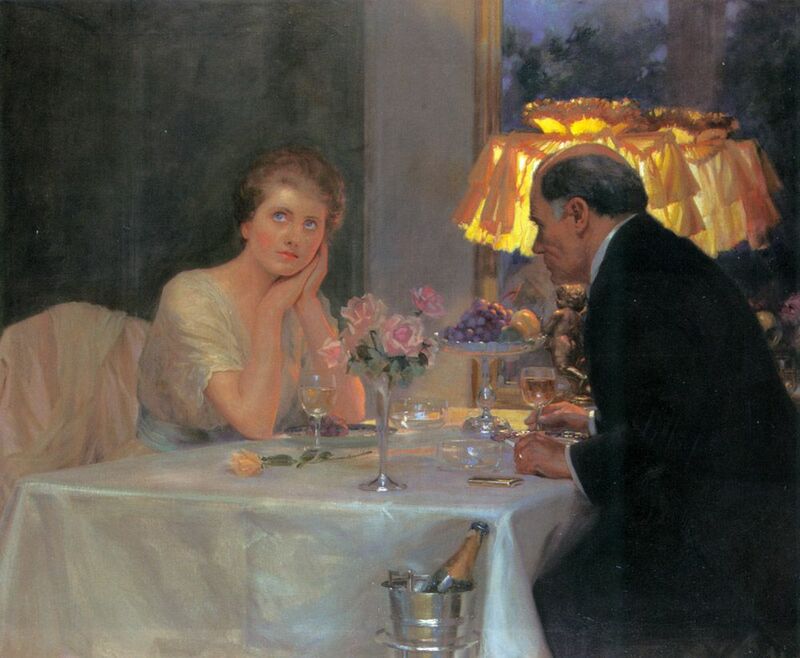 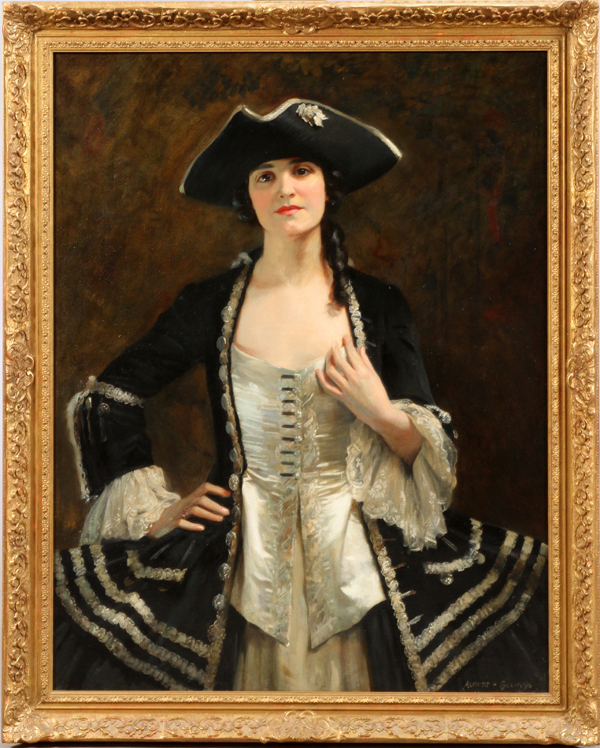 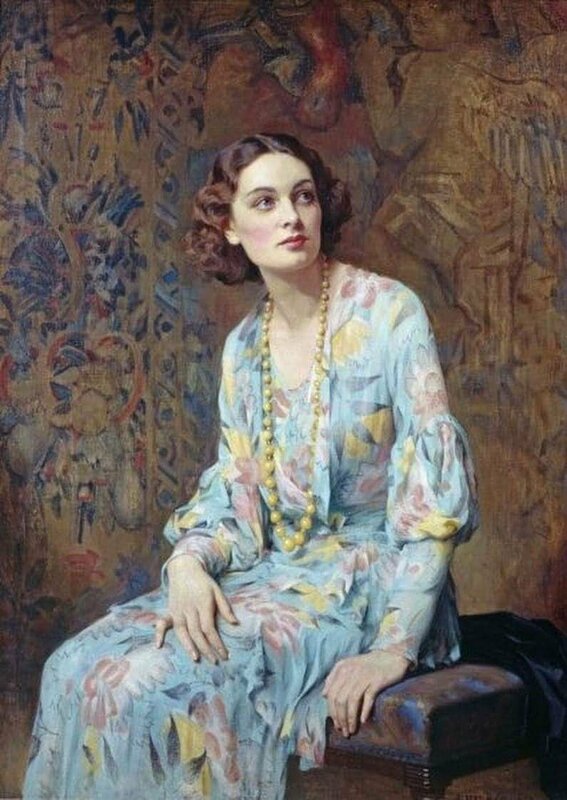 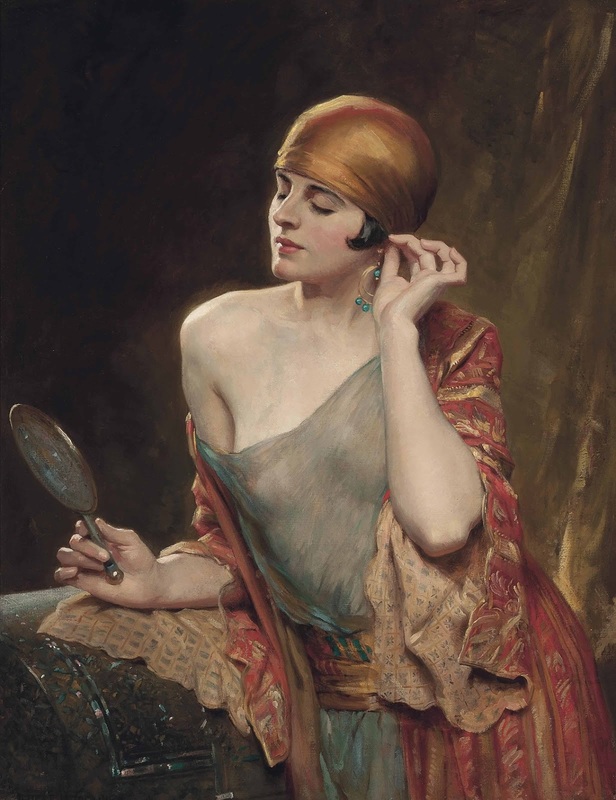 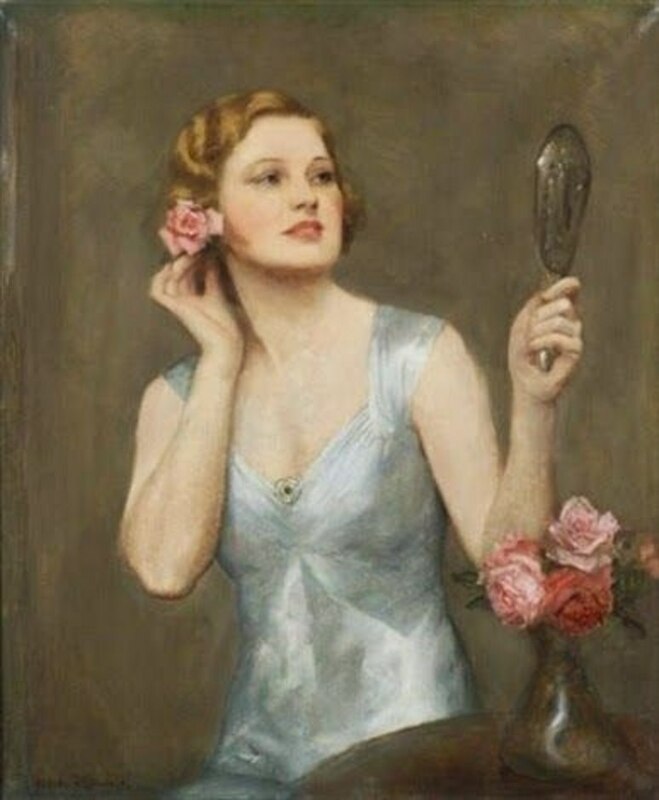 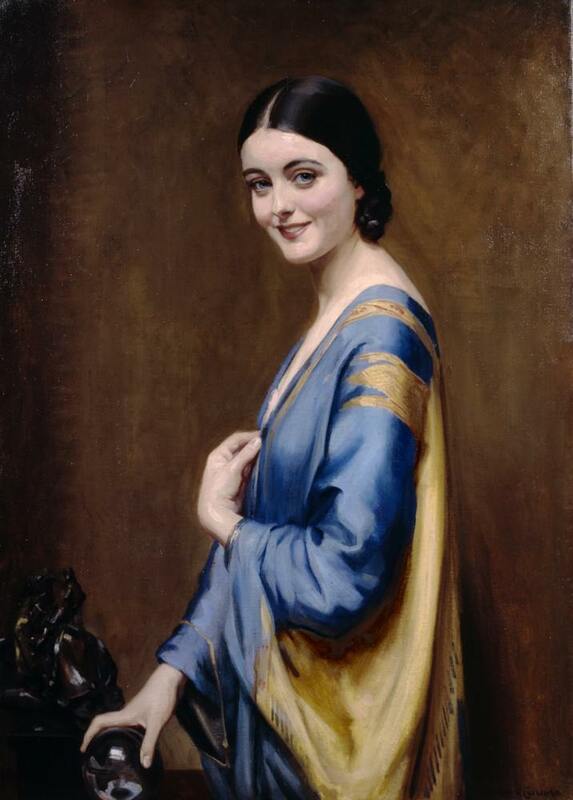 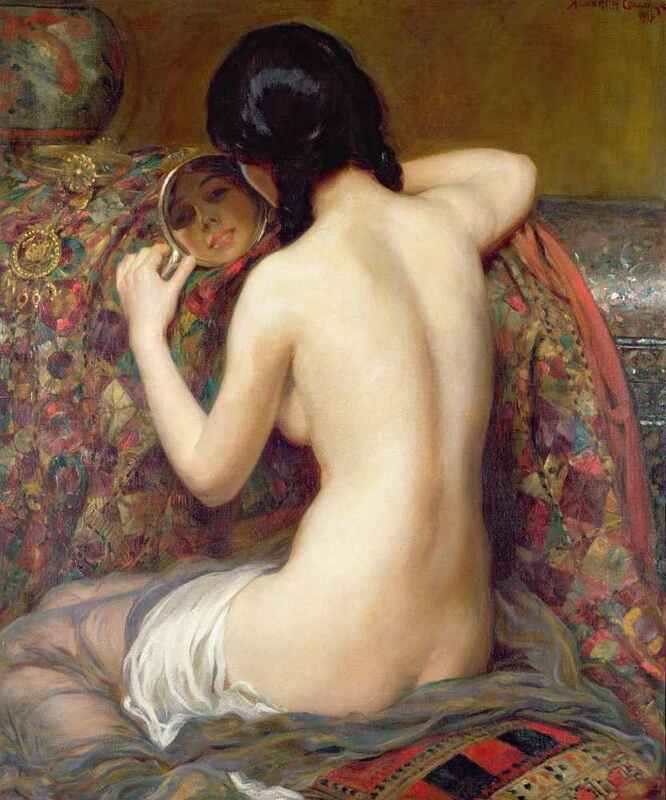 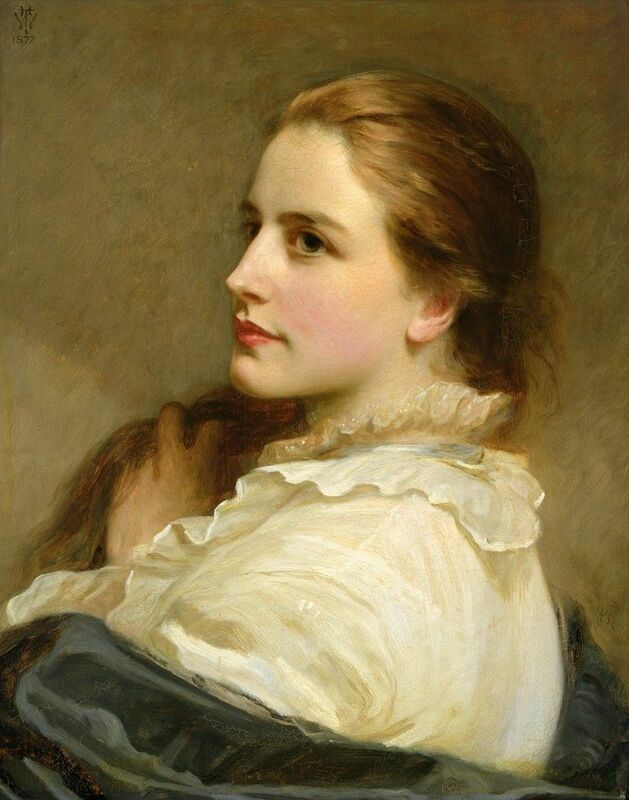 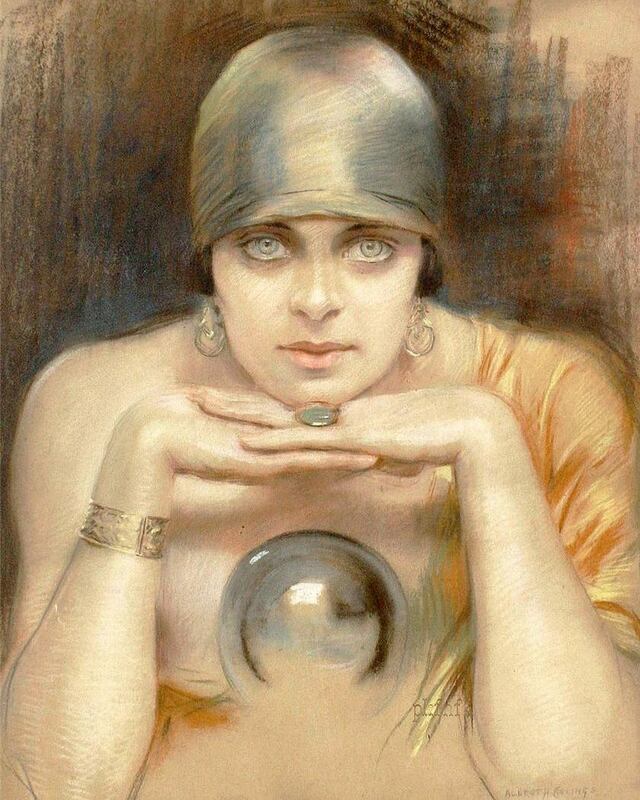 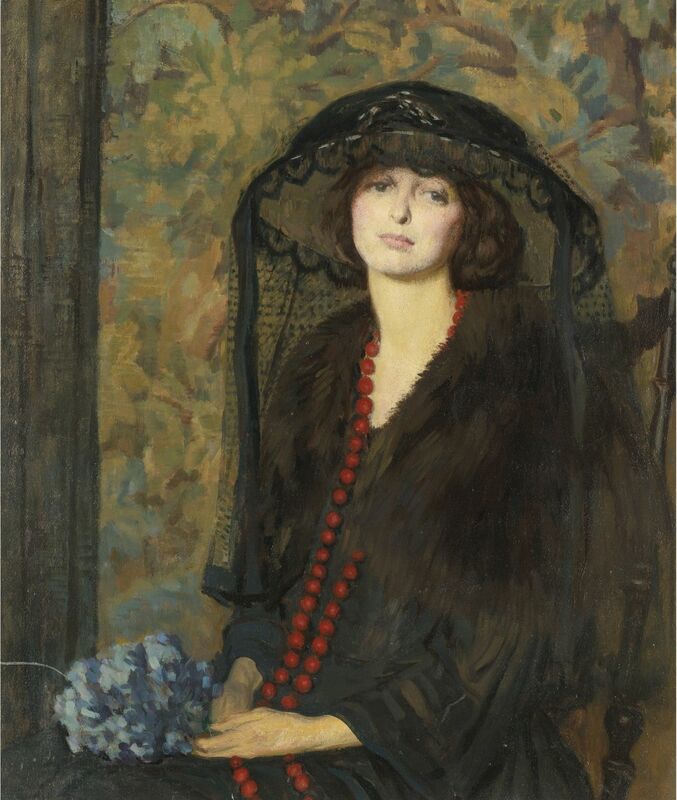 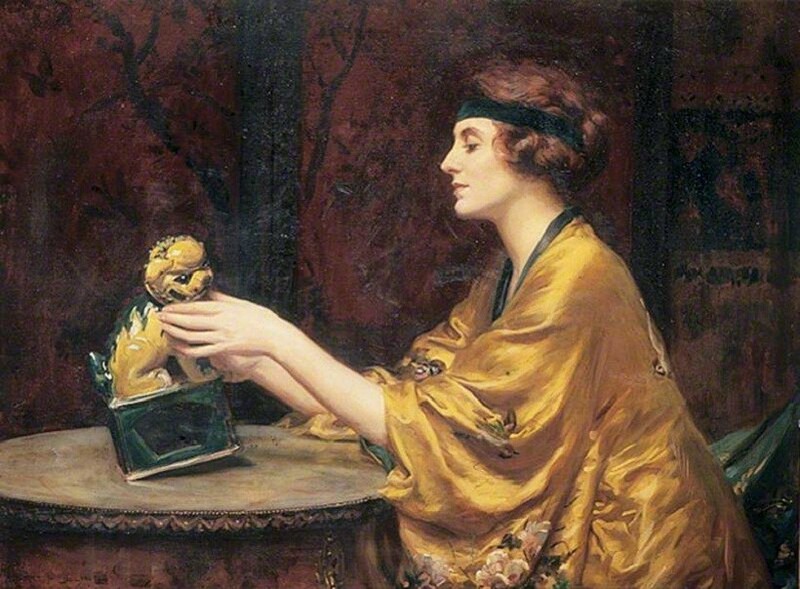 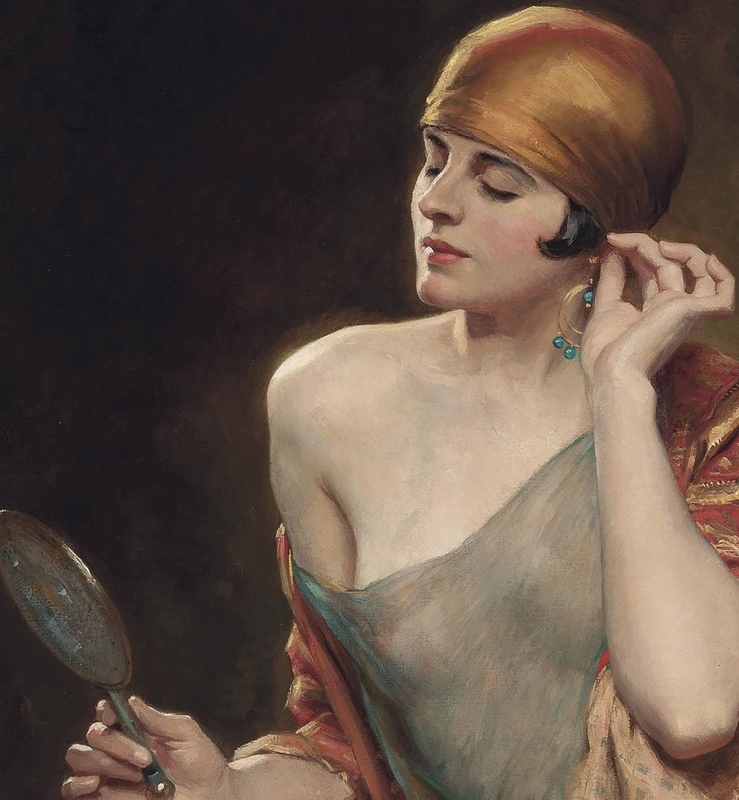 Albert Henry Collings (1868 -1947) was an English artist most notable for his portraiture. 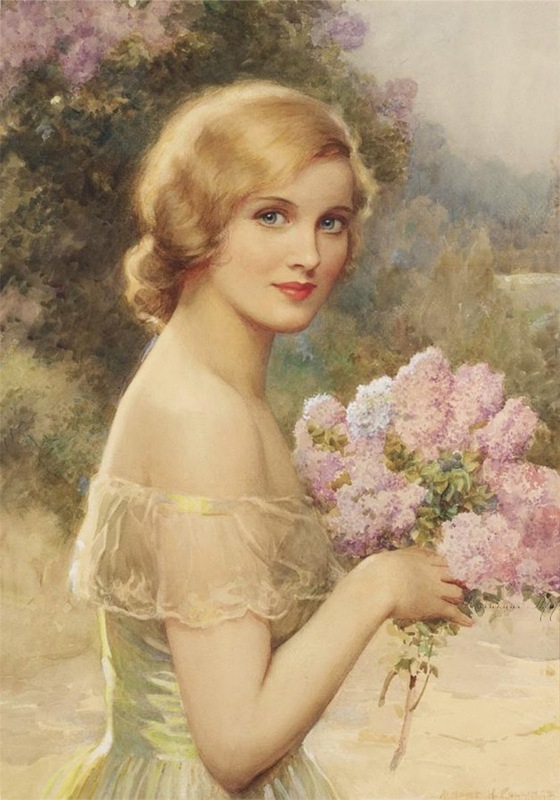 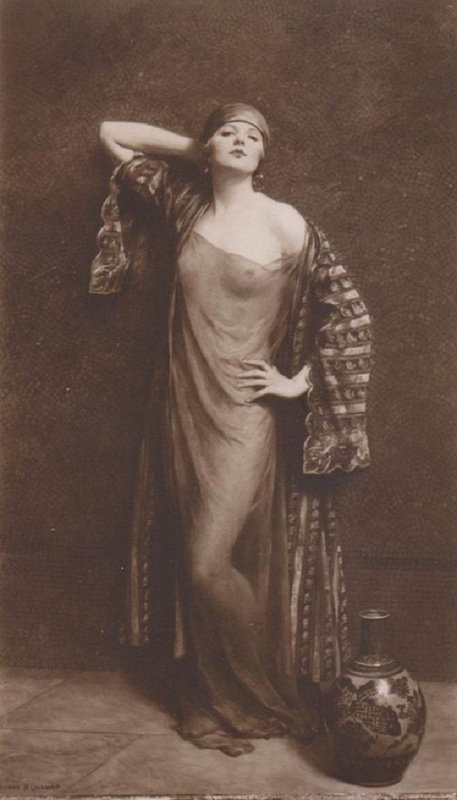 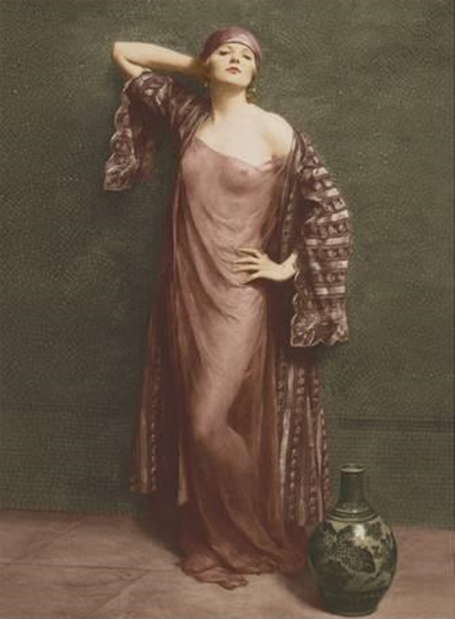 Collings was born, trained, and lived all his life in London. 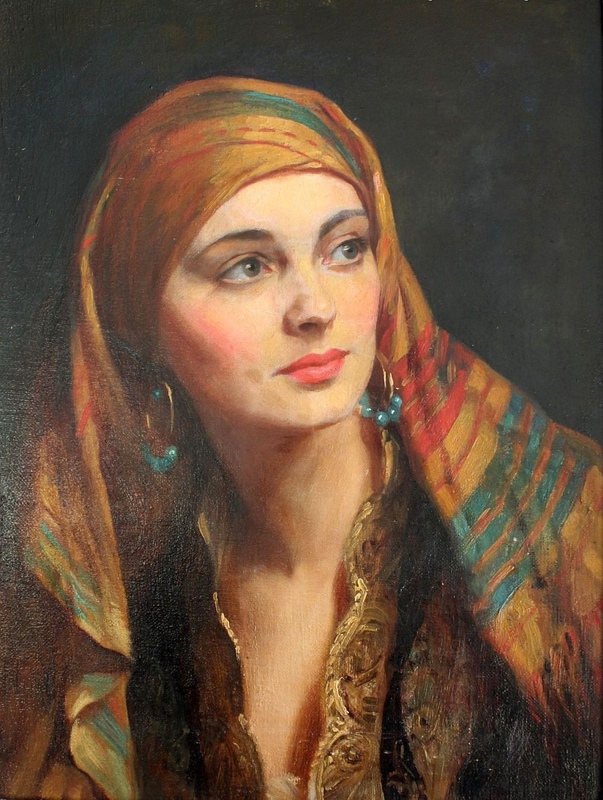 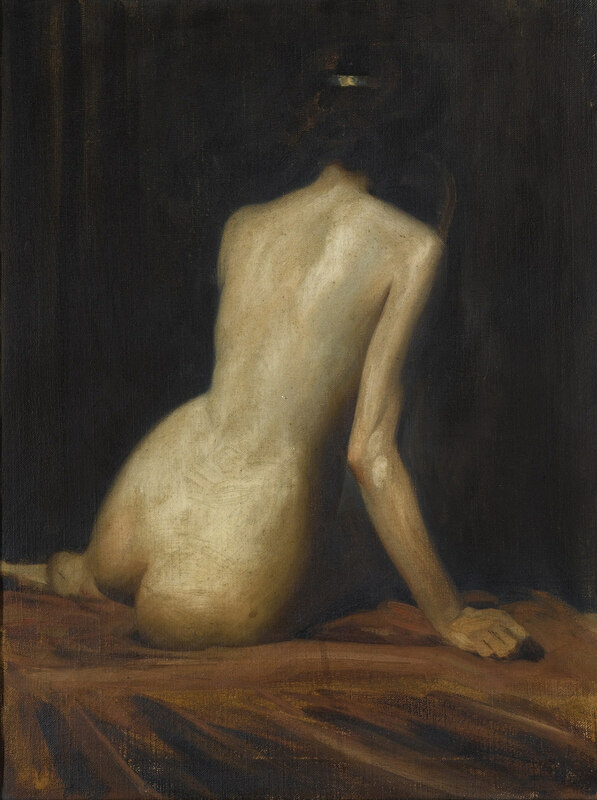 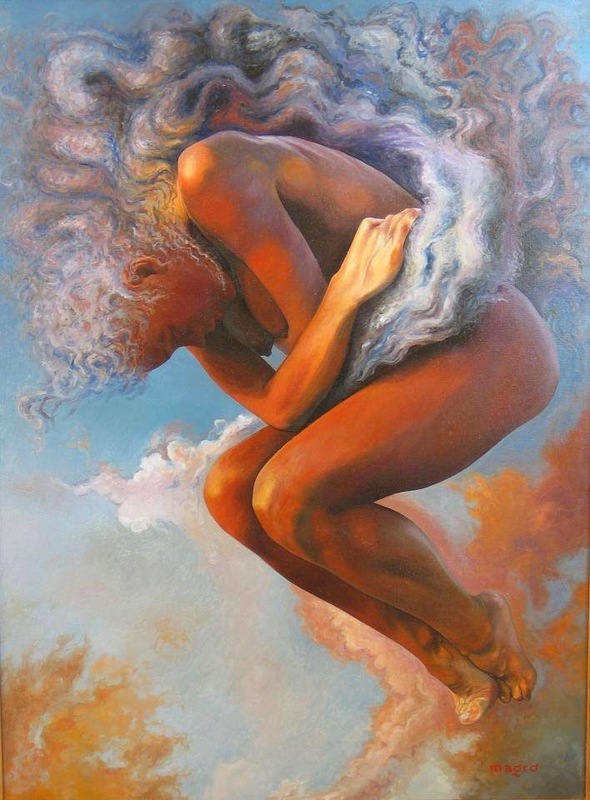 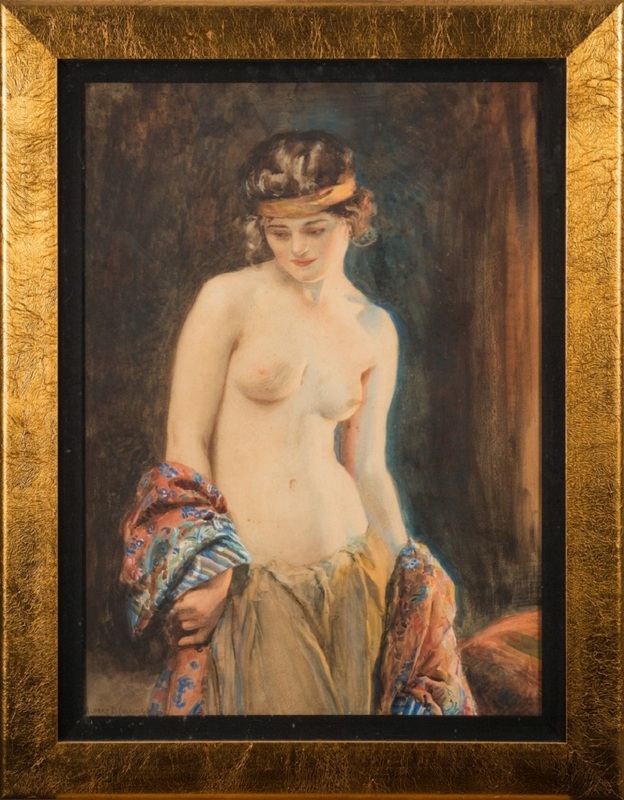 Working in oils, water-colour, and pastel, he specialised in figure subjects and portraits, for which he received a number of official commissions. 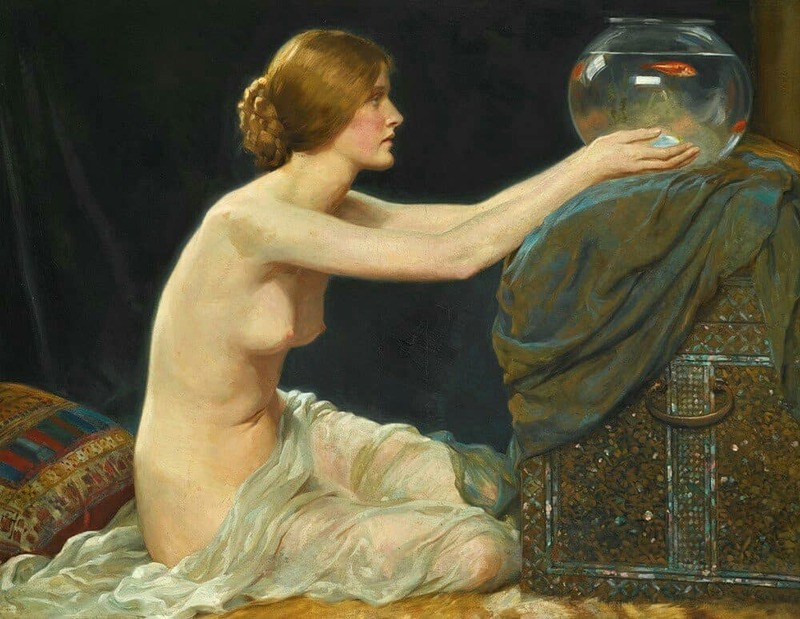 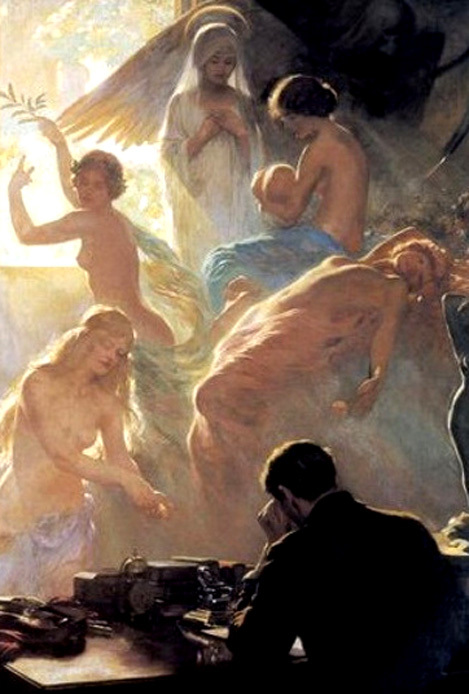 He exhibited for many years at the Royal Society of British Artists, showing a total of 98 works and being elected a member in 1897. 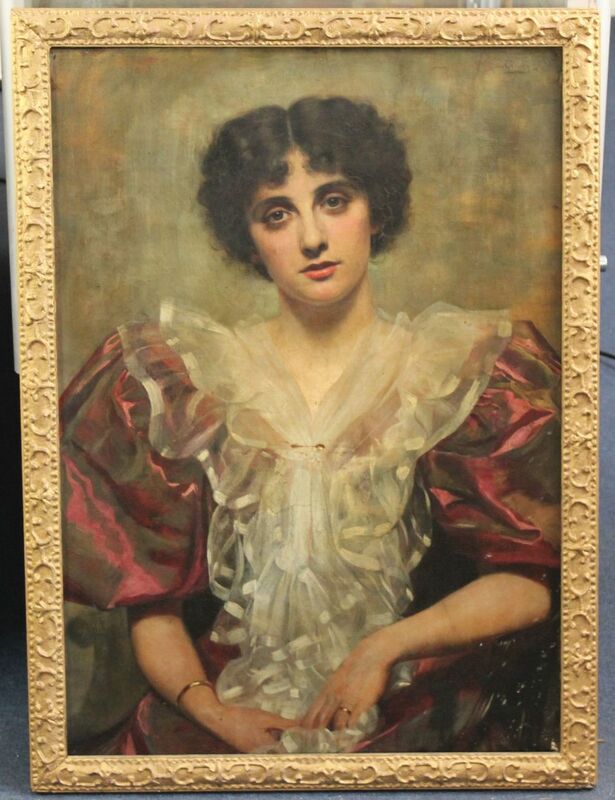 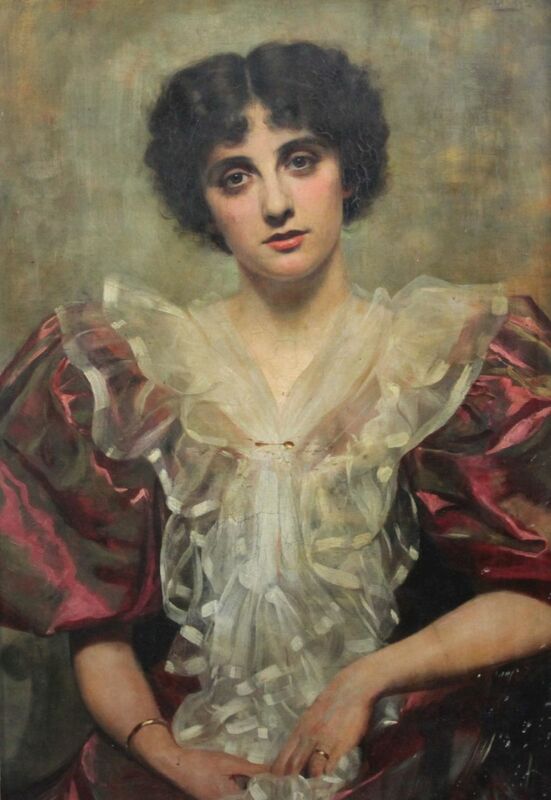 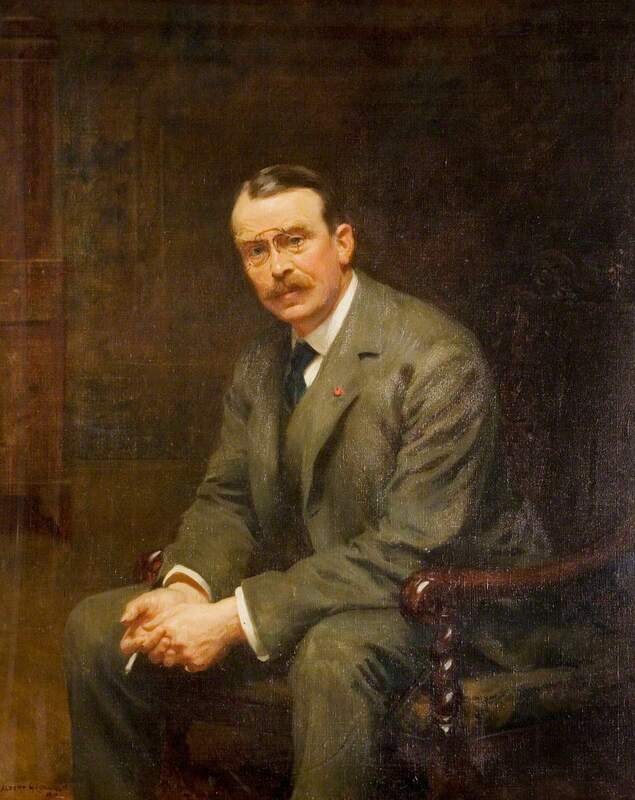 He also supported the Royal Academy (29 works, 1896–1938) and the Royal Institute of Painters in Water Colours, and showed at the Paris Salon, where he was awarded a gold medal for a portrait in 1907. t notable for his portraiture.